Ideal Solution for Offshore Oil and Gas Industries, refineries , mining and Explosive Atmospheres. 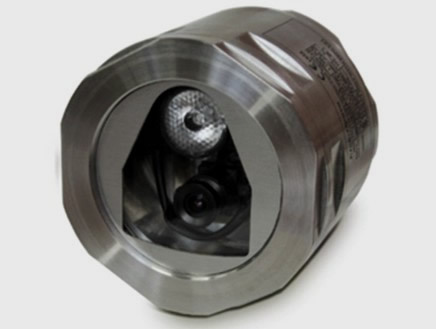 The intrinsically safe camera design allows operators to monitor situations in Zone 0 explosion proof applications. 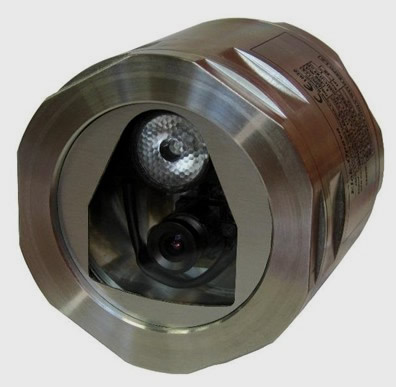 The camera is ATEX certified for use in Zone 0 hazardous areas. It can be permanently installed tanks , reactors, production, sump pits and anywhere that permanent monitoring through a camera is necessary. It is a unique device that allows operators to view the process in hazardous zones from a remote location. Using our Ex rated GSM modem it is possible to send the data to a local network or to the internet. In addition it can be used through a sight glass in Zone 0 applications. This is not the only product available for Ex solutions provided by Eastern Energy Services. Our specialty is providing unique monitoring, charging and communication solutions for refineries, pharmaceutical, chemical plants and loading stations. A complete and extremely robust camera system for video signal transmissions inside an Ex Zone 0 hazardous area. 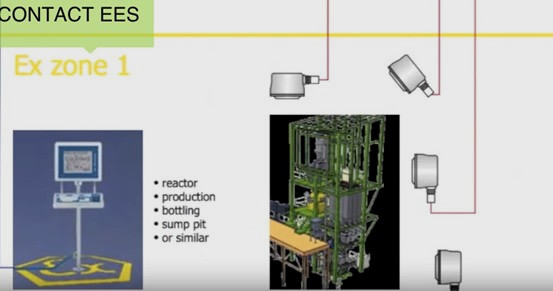 How the Atex Camera system works? 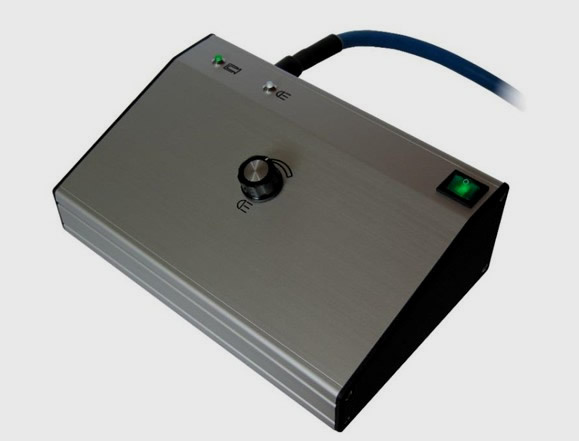 The system comprises two parts: the Ex-zone 0 camera and the safe area control box.Similar to an explosionproof camera, the electronics is mounted in a stainless steel enclosure with a glass front powered by an intrinsically safe power supply. As standard, the unit is equipped with a wide angle lens and a high intensity LED light which can be varied in intensity.The control box is located outside the hazardous area and it supplies the camera with intrinsically safe power and controls the light intensity. The video output is PAL and the controller can be equipped with its own integral LCD display. control box and TV or monitor are in the safe area.